You may or may not know this, but your iPhone is technically capable of tuning into FM radio stations. It has an FM chip integrated, but Apple won't unlock it for some reason (hint: it has something to do with iTunes and Apple Music). 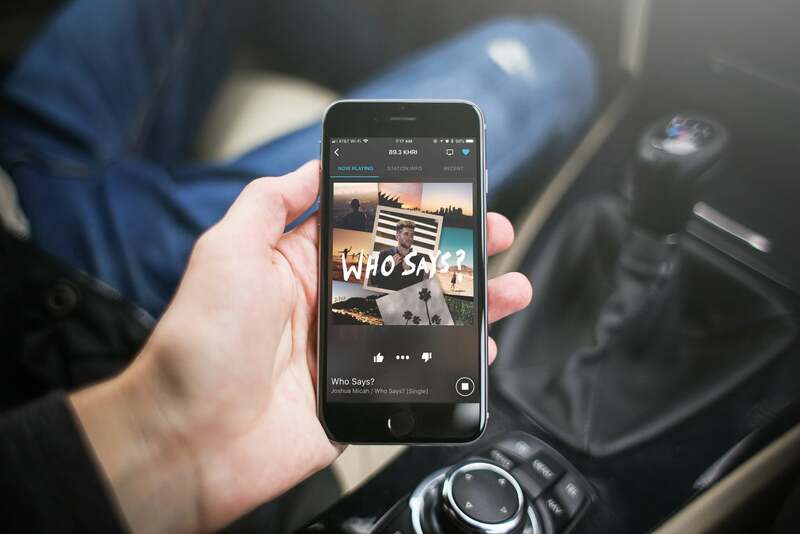 Various apps will let you listen to radio stations in their network, but NextRadio goes beyond that and gives you as many franchise and independent local and out-of-market radio frequencies as it can. 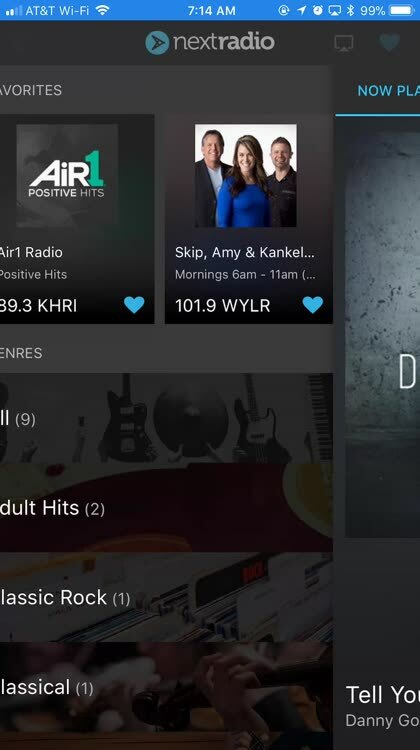 If you don't want to rely on iHeartRadio to bring you local radio stations on your iOS device, then you might find yourself limited. Few apps aggregate all of the other radio stations streaming coverage, but the NextRadio app comes as close to unlocking the FM chip in your iPhone as you'll probably get. With NextRadio, you automatically get quick and easy access to your supported local radio frequencies. You might not find the big-name Clear Channel stations, but you do get the local flavor that's missing from some of those franchised radio networks. Not only that, but a Live Guide feature tells you exactly what's playing on those stations. That way, you don't have to flip through stations to find something you want to listen to. All you have to do is tap, browse, and then choose your favorite. The interface NextRadio uses is a mixture of a slightly opaque text-based outline of genres and boxes for each radio station. 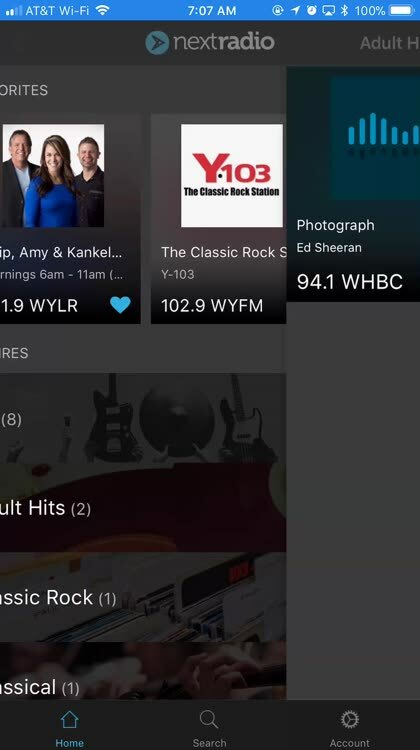 When the station provides the information, NextRadio updates those boxes to show what song or show is currently playing. This is a good, quick way to see what's going on even without flipping over to the Live Guide. When you are nostalgic for home far away, you might want to listen to your favorite local radio stations. NextRadio makes that easy. While it focuses on the radio frequencies closest to you, an excellent search function makes it easy to find other stations. Just type in the frequency, station broadcast letters, city, or station name. You'll get a list of radio stations, and you can choose your favorite. 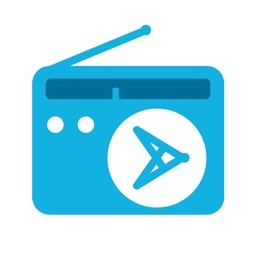 When you hear a song you love, NextRadio makes it easy to buy that tune. Just tap the three dots in the middle of the Now Playing window, and you can like, dislike, or buy the track on iTunes. Apple Music might do a fine job of helping with music discovery, but it misses out on the local flavor of what's hot close to home. With NextRadio, you can listen to your nearest and dearest radio stations and keep up on what's popular at home as well as throughout the nation and world. If you want radio coverage outside of what iHeartRadio offers, NextRadio provides a great alternative. It isn't as comprehensive as some other apps, but it features local stations you might not find anywhere else.